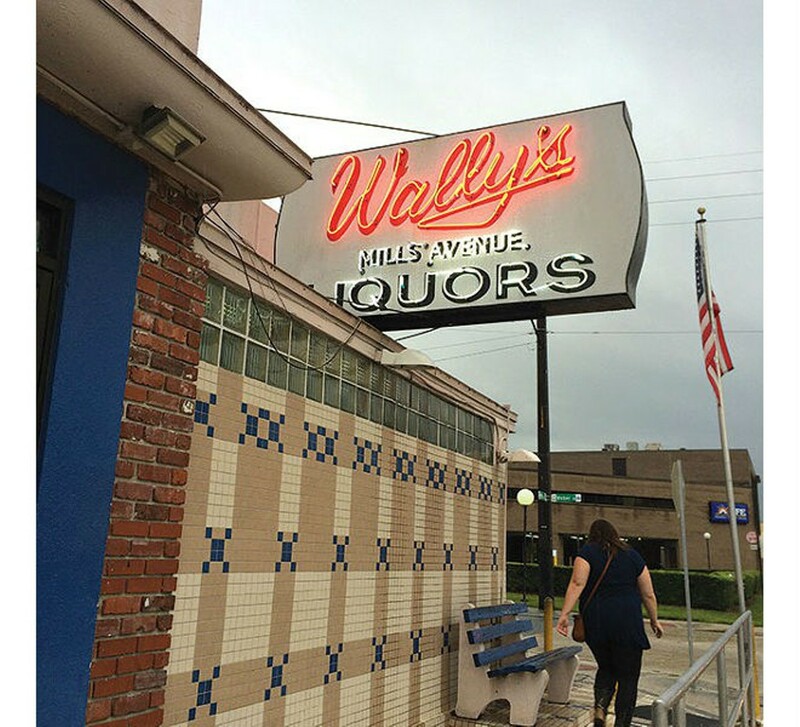 Wally’s has been an Orlando institution for as long as anyone still drinking can remember. Wally’s serves the strongest drinks (a rum and Coke looks like ginger ale), has the longest hours (open 7:30 a.m. to 2 a.m., Monday through Saturday), sells package goods later than anyone from their storefront/table area and has the best wallpaper in town. Local celebrattorney John Morgan is known to pop in unannounced from time to time and buy a round for the bar. Cash only. A few blocks north of Colonial Drive on Mills Avenue. Parking: There's a crampy parking lot in back, and a few prime spots on the South side of the building.